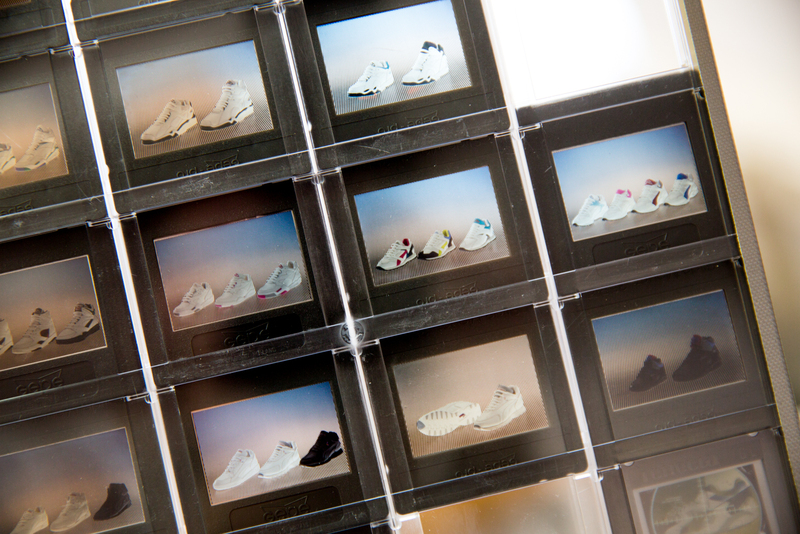 It’s always worthwhile valuing the contents of your archive, especially if you’re one of the leading sportswear manufacturers in the world with a rich history dating back almost 70 years. 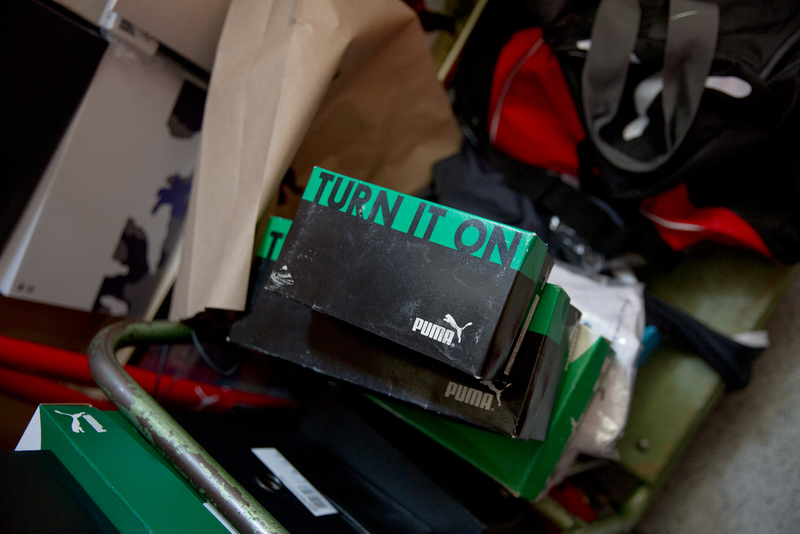 Products that have come before the here and now help to shape a brands identity, and in turn, inform a new generation of items that will themselves go on to evolve further down the line. 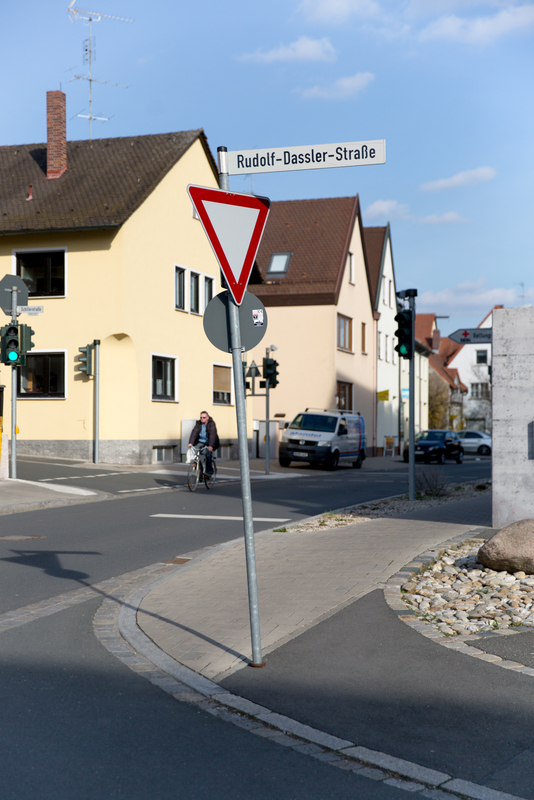 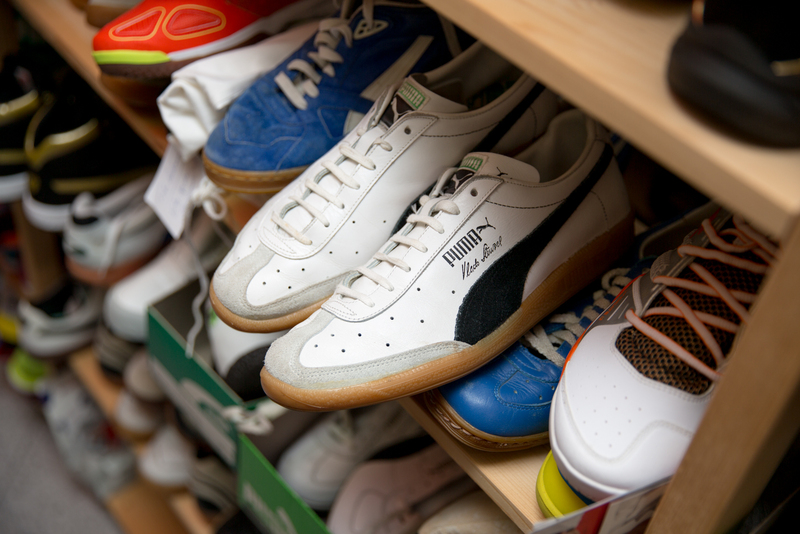 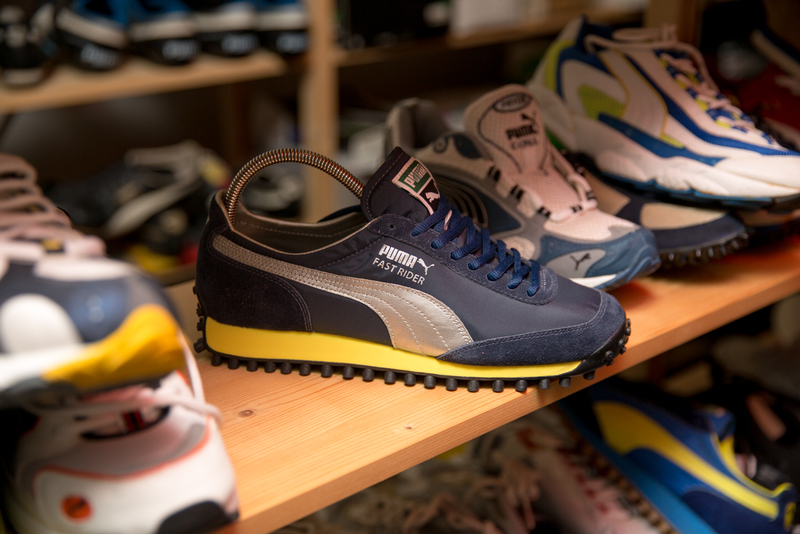 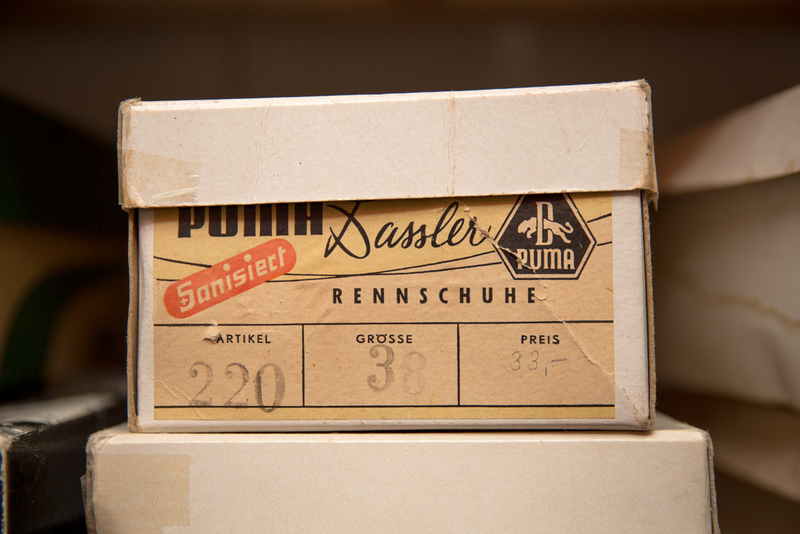 Earlier in the month we were fortunate enough to be invited by PUMA to take a trip over to the historic village of Herzogenaurauch to visit their European operations HQ and take a look inside their storied archive. 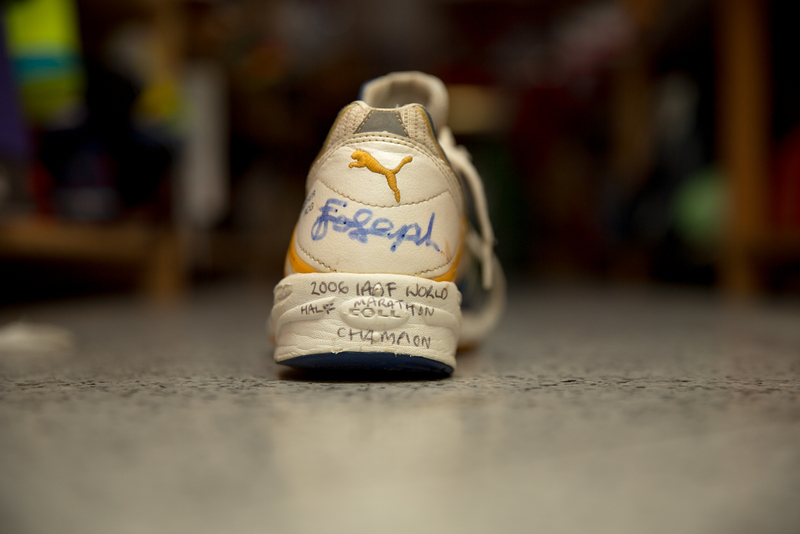 Curating the contents within the vault is PUMA’s longest serving employee Helmut Fischer, a dedicated obsessive on the brand and authority on all things baring a leaping cat. 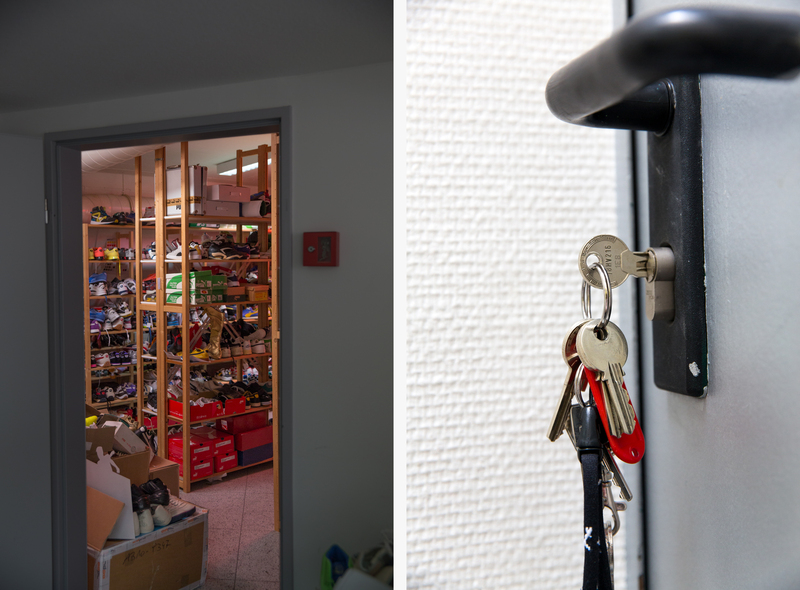 Located at the top of the office building in a converted storage room, Helmut has built the archive himself over his forty year tenure at the brand, carefully handling every item that comes through the doors and inducting it into the ‘organised chaos’ that is the vault. 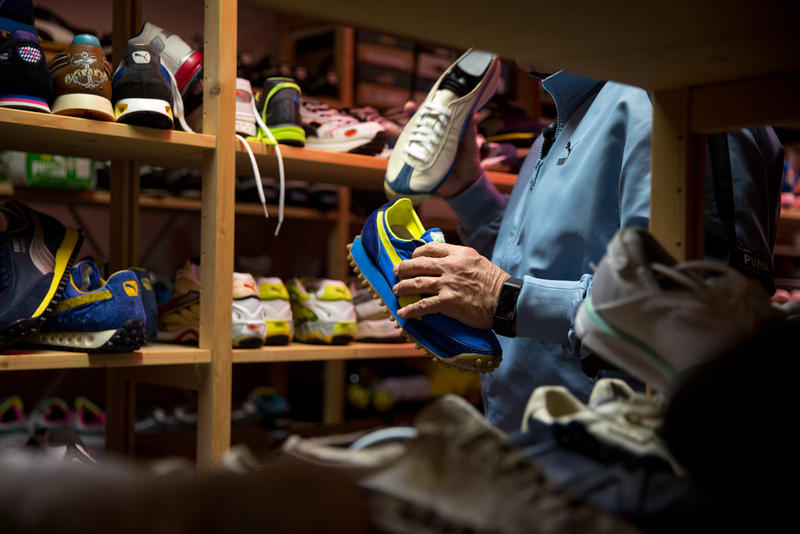 While on first glance it may not be the most clinically kept collections of product, its truly reflects the character of its curator. 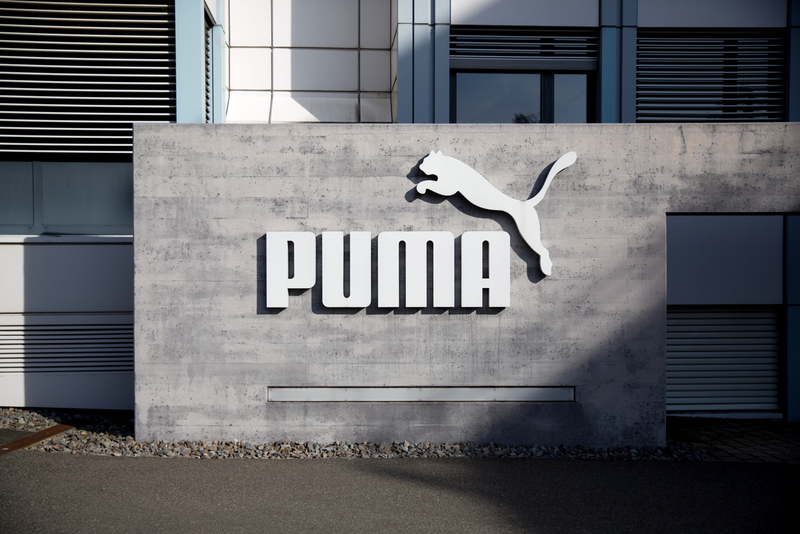 It’s an amazing hive of information that helps you see the bigger picture behind the logo, and you’d be hard pushed to make sure you viewed every piece in just one visit. 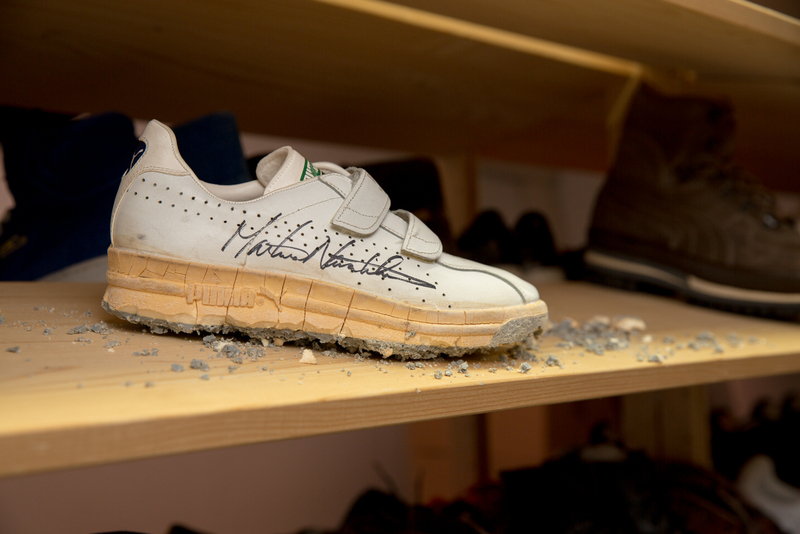 Helmut took us around the space over the course of two days, and without prompting could pick up any item from a shelf and reel off incredibly detailed soundbites about each shoe. 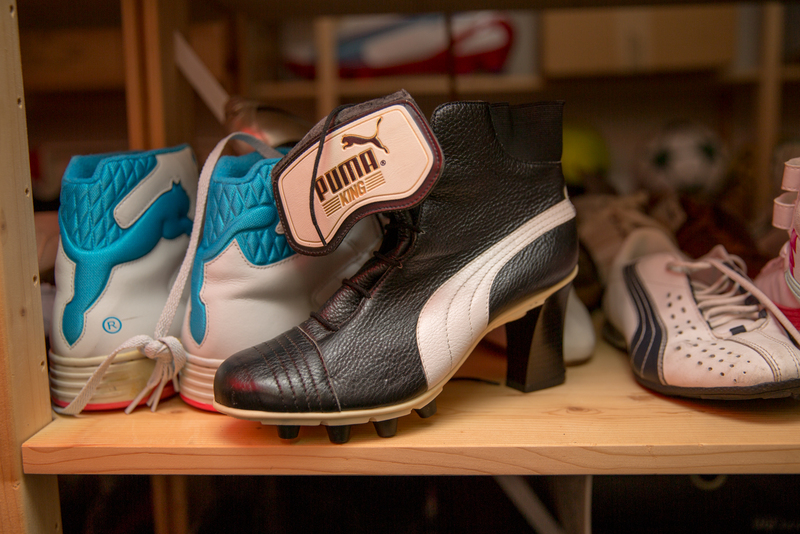 Pairs of original Jil Sander PUMA King’s sat beside signed Usain Bolt running spikes, heavy brown leather ski-boots lay metres from a crumbling, signed pair of Martina Navaratilova’s tennis shoes from the mid 80’s. 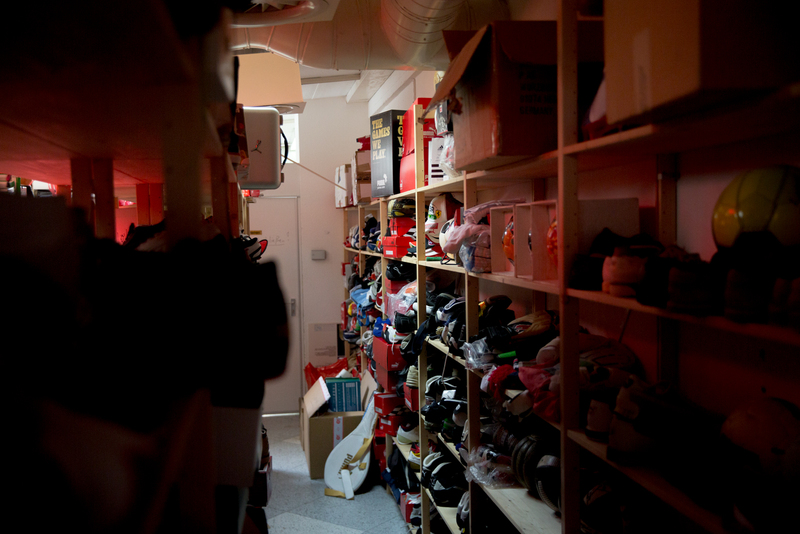 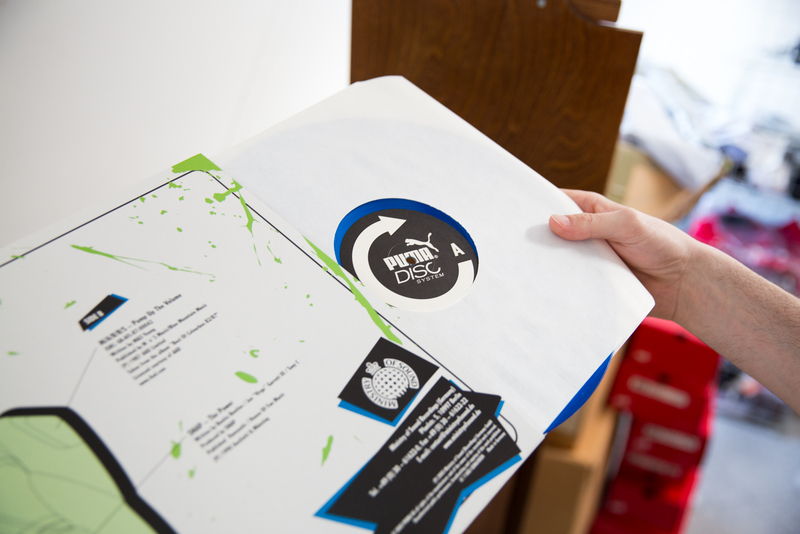 The archive isn’t just home to footwear and apparel either. 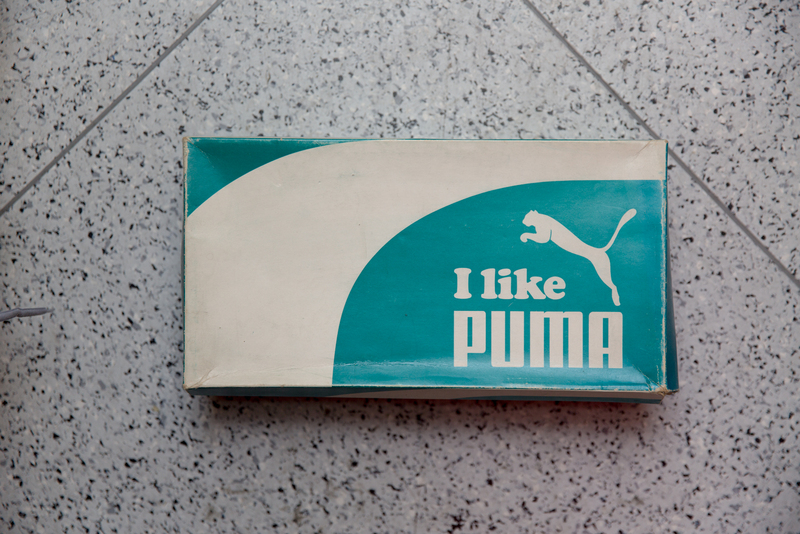 Helmut was the original sports marketing manager for the brand, so a wealth of promotional adverts and marketing material has also been collected. 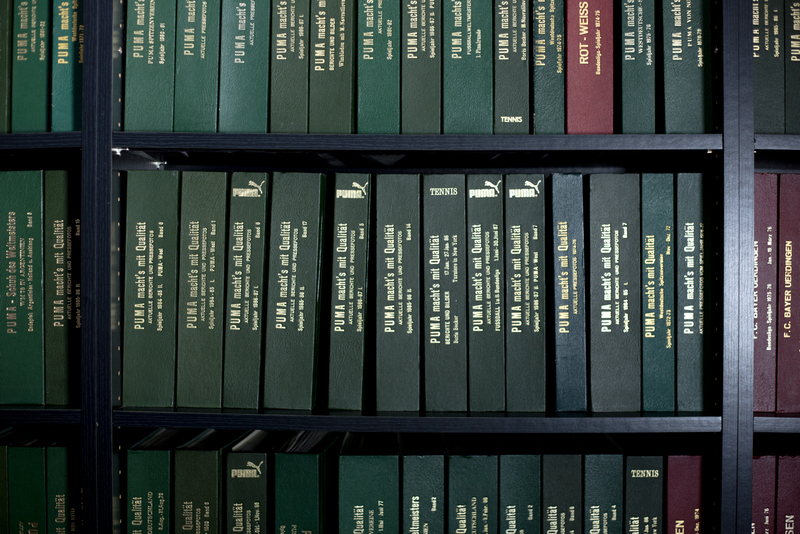 Downstairs in the catalogue archive hundreds of leatherbound books contain old adverts and newspaper clippings of the brands most celebrated athletes that have been on contract for decades. 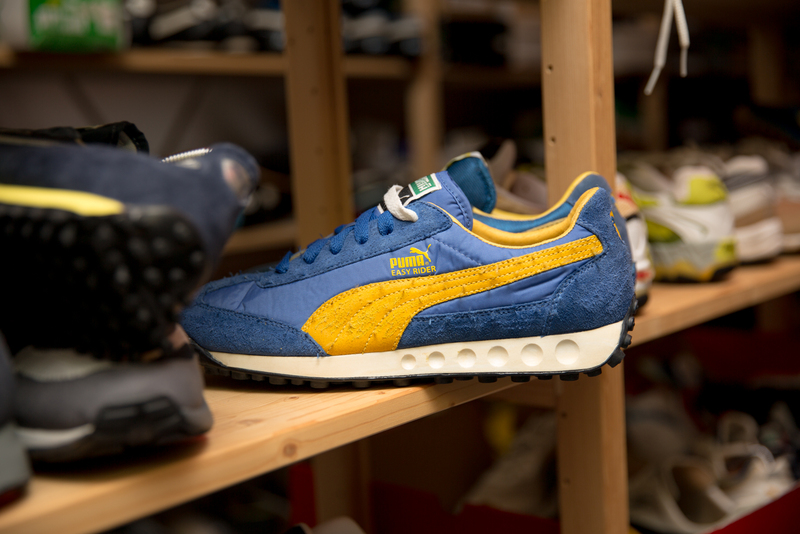 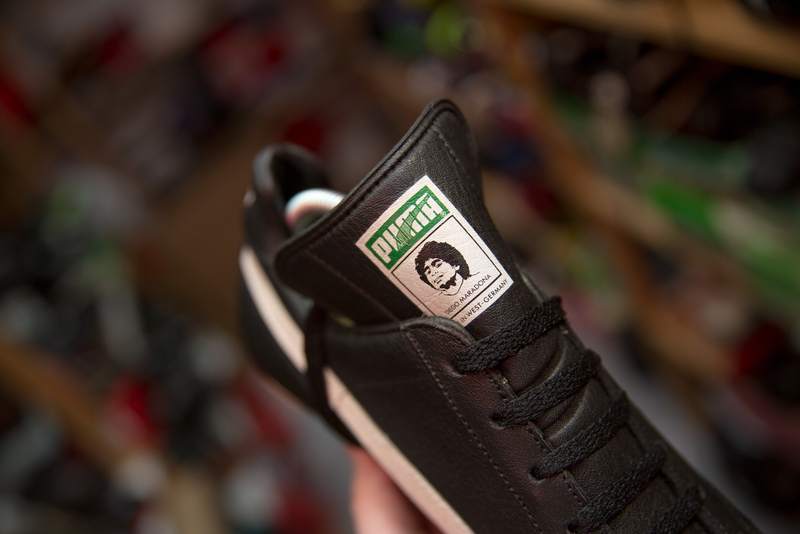 We’re looking forward to working closely with PUMA for the rest of this year to bring back more forgotten gems from the archive and introduce them back into the market for a new generation to appreciate. 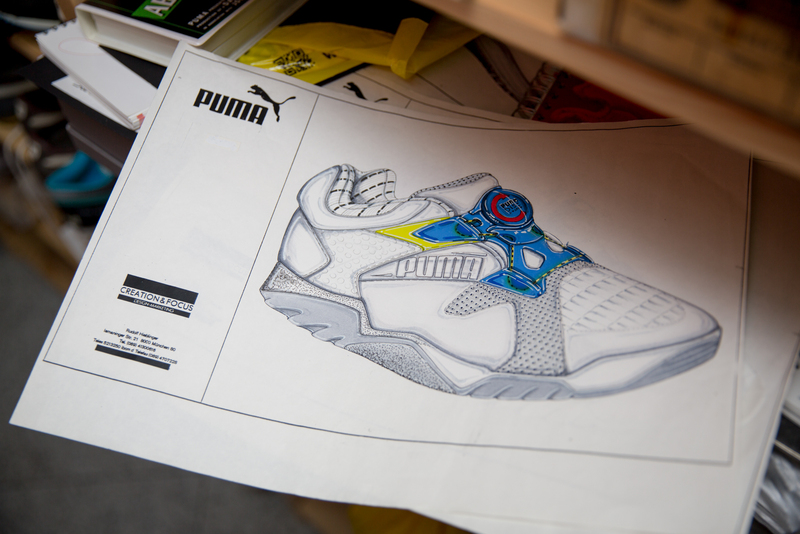 In the meantime, take a closer look at some of the other amazing shoes we dug up inside the archive.